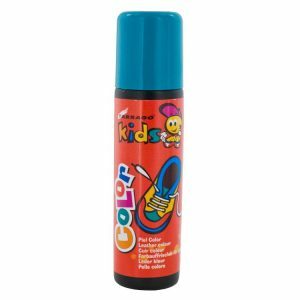 A color renovator with strong pigments used to revitalize the original color of the garment or footwear, added to a powerful waterproof protection based on nanotechnology and an additional oil-based lanolin for a good nutrition. Renews the color and the appearance of smooth and synthetic leather. 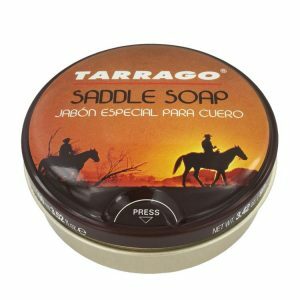 Nourishes and gives shine without brushing. 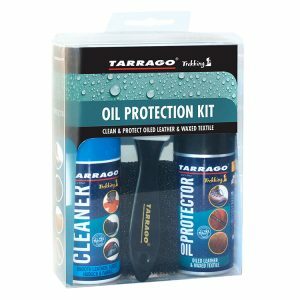 No silicones for a natural oil self-shine and easy use product. 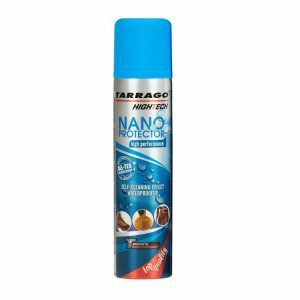 Tarrago Nano Leather Refresh color renovator to revitalize the original color of the garment of footwear, with powerful waterproof protection based on nanotechnology and an additional oil-based nutrition lanolin. Rekindle the color and appearance of smooth leather and synthetic. 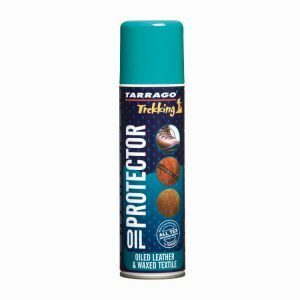 Nourishes and adds shine without brushing. 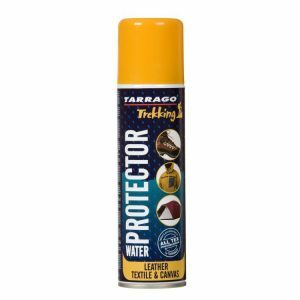 Thanks to waterproofing the garment or footwear becomes water repellent and dust. 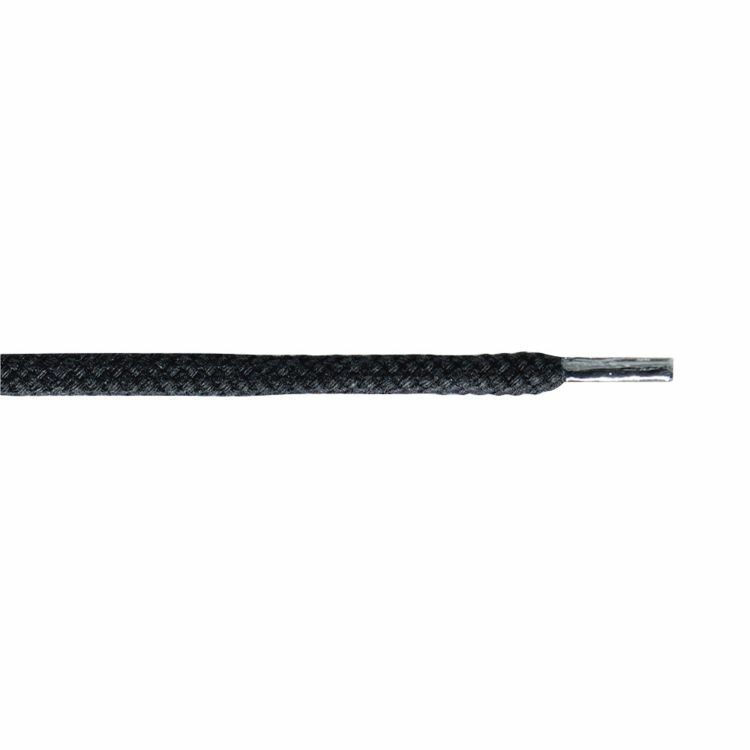 Its holding power makes the color more firm, stable and durable. 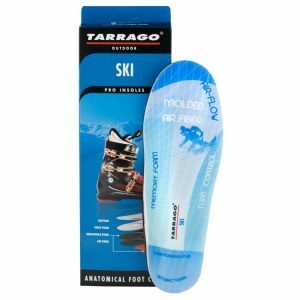 The materials retain their original waterproofing and breathability. 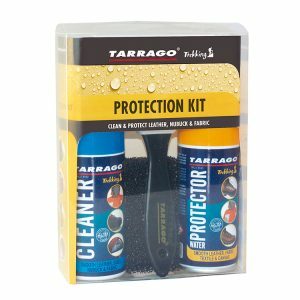 With frequent use surfaces remain as new for longer. 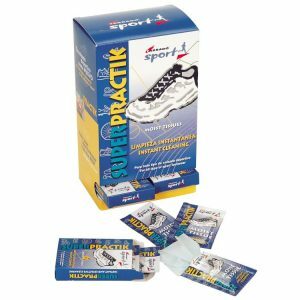 Product recommended for Gore-Tex and other High-Tech membranes. Tarrago Nano Leather Refresh is enriched with natural lanolin oil, produced by the sebaceous glands of some mammals. 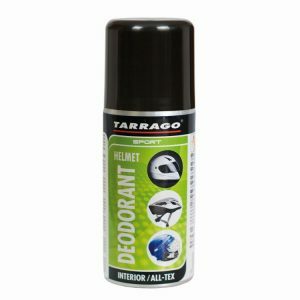 Its main properties are moisturizing and waterproofing. 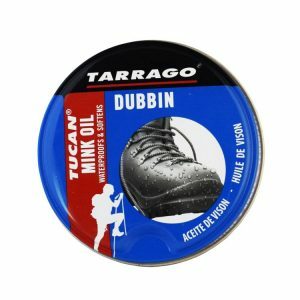 It penetrates easily into the leather giving it a great softness. Due to its content in high quality pigments, renews the color of leather. 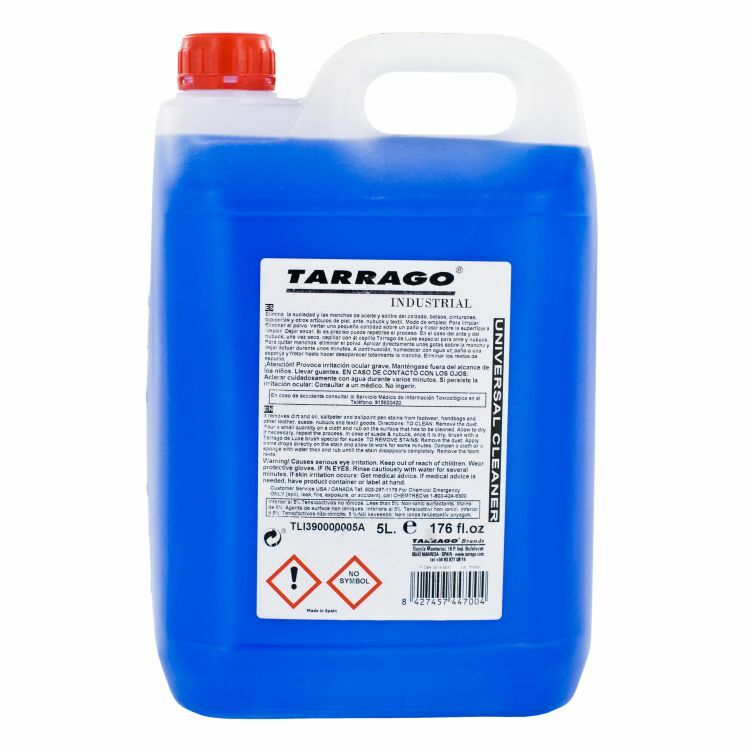 Its content of fluorocarbons provides high water and stains repellency. Finally, it has a quick drying due to its solvent-based and a shining finish, without previous polishing. 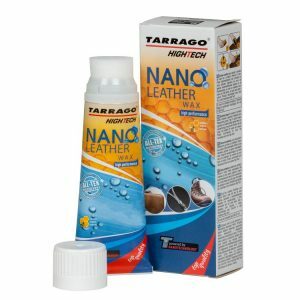 Nano Leather Refresh not contains silicones. 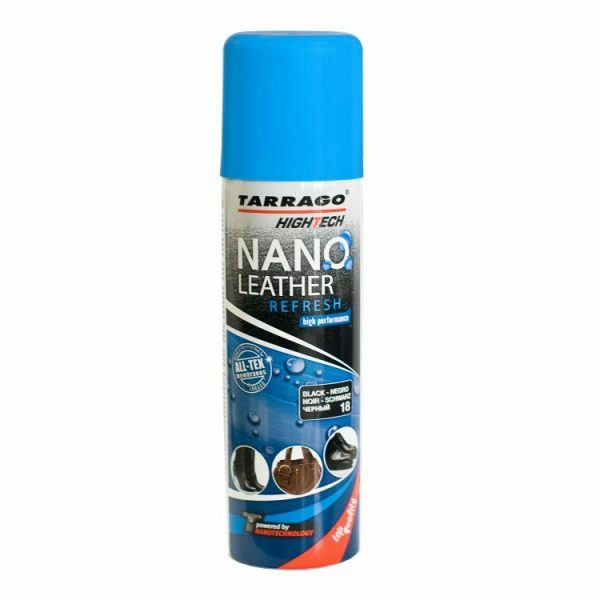 Tarrago Nano Leather Refresh is more waterproofing than the formula of Leather Refresh, thanks to its higher concentration in waterproofing agents. – Available in black color. 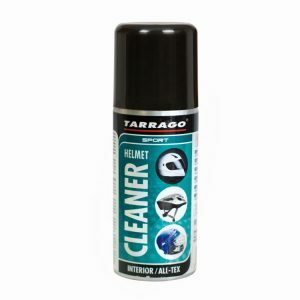 3 – Spray abundantly and evenly over a dry and clean surface, from a distance of 20 cm. approximately.